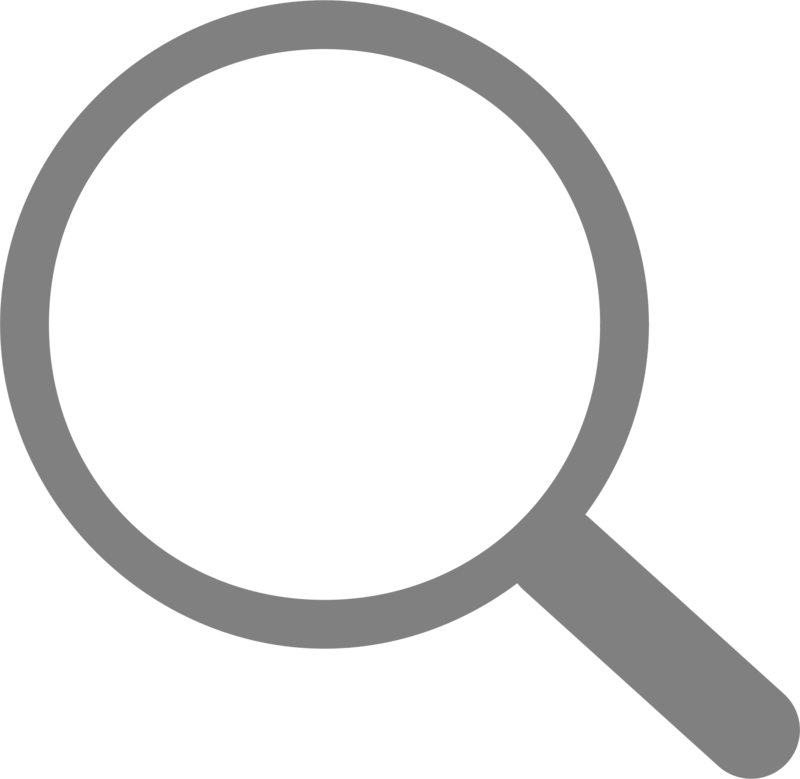 Employee Login / Need help? 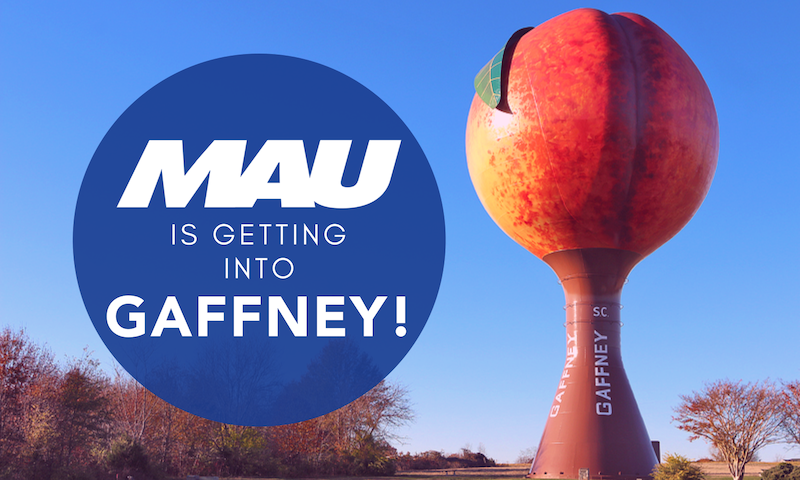 MAU Workforce Solutions is excited to announce the opening of its tenth branch location in Gaffney, South Carolina. MAU Wins Best of Staffing Client Award for Fourth Year in a Row! 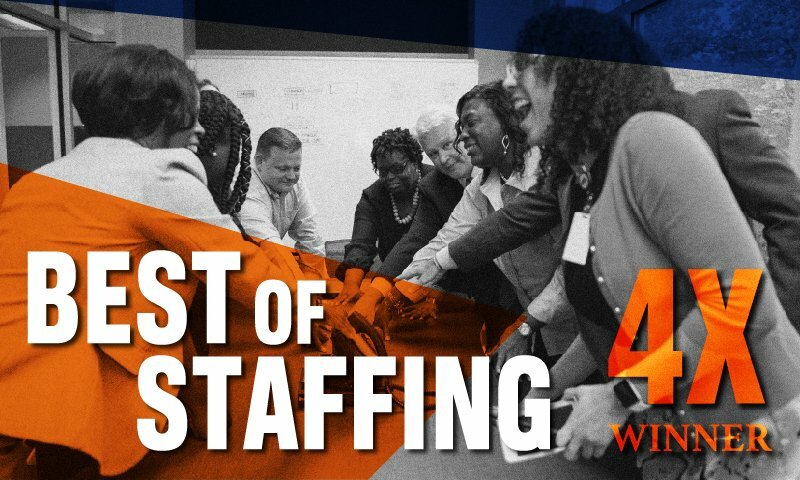 MAU Workforce Solutions is the proud recipient of Inavero's Best of Staffing Client Award for the fourth year in a row. 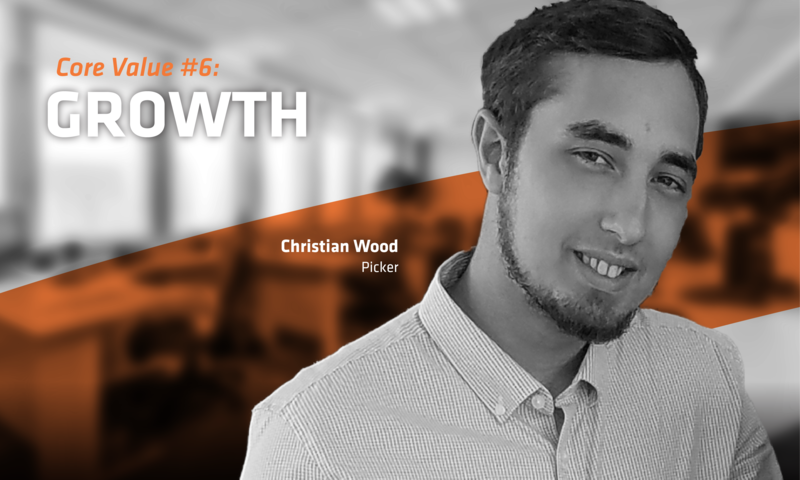 Now Presenting MAU's Q3 2018 Family Values Winner - Christian! We aim to highlight exceptional employees who epitomize the MAU core values. We are proud to announce our Q3 2018 Family Values Winner! 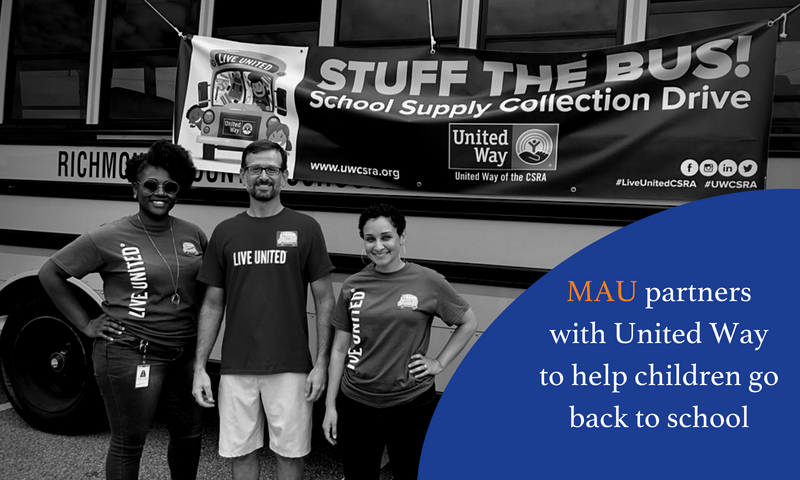 During the months of July and August, MAU partnered with United Way to help students in our local communities be prepared to go back to school. 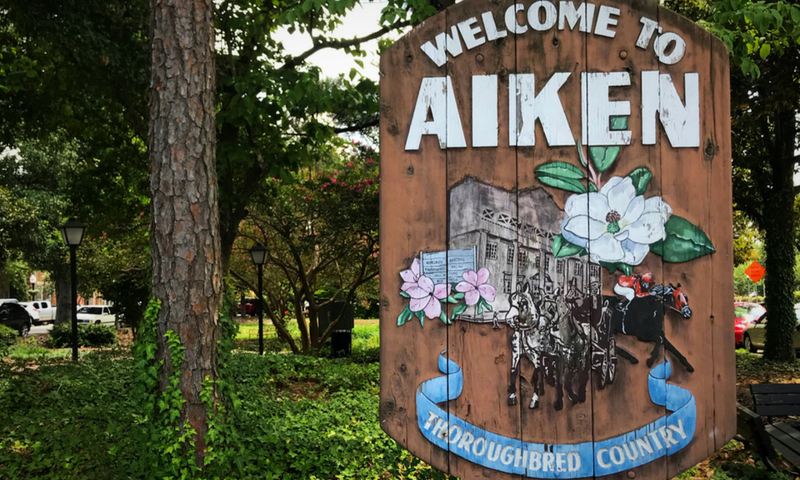 Aiken, SC is a beautiful, historic city that is home to MAU's second branch. This blog will highlight the hardworking men and women who help make our Aiken office outstanding, their memories, and some of their favorite local hangouts. 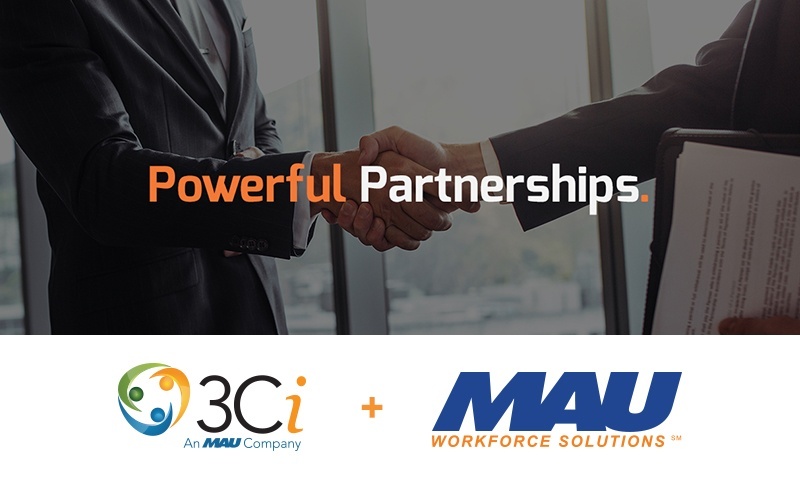 Two of Georgia’s most established independently owned workforce solutions companies are coming together, which means increased opportunity for the world’s best employers and top workforce talent to gain access to one another. Now Presenting MAU's Q2 2018 Family Values Winner - Jennifer Skipper! At MAU, we strive to recognize our outstanding employees whose everyday actions illustrate our core values. 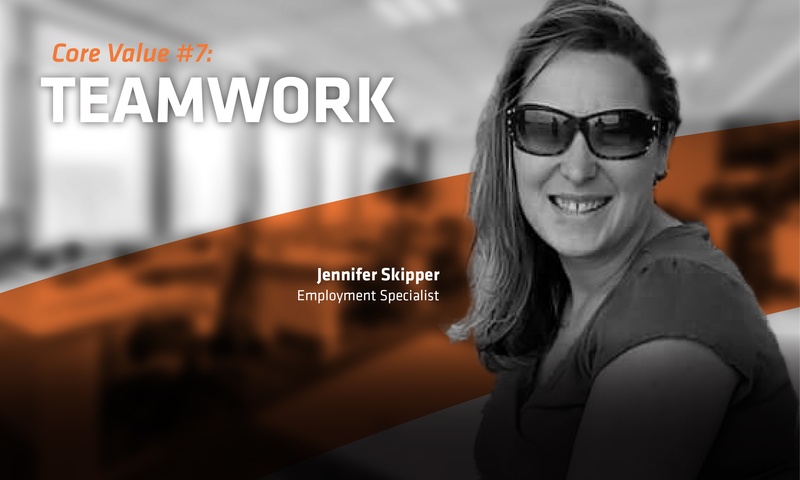 For the second quarter of 2018, MAU proudly presents it's Family Values winner, Jennifer Skipper for her exceptional teamwork! MAU Aiken Branch relocation occurred on Friday, June 1, 2018. 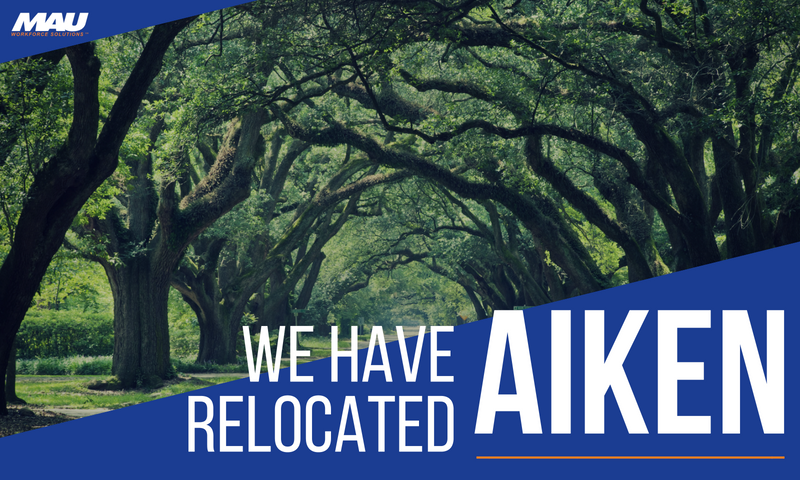 MAU Aiken has relocated to its new home at 1036 Pine Log Road in Aiken, South Carolina. Stop by the new location for an opportunity to join the team at some of the leading employers in the Aiken area. Introducing MAU's Q2 2018 Family Values Winner - David! 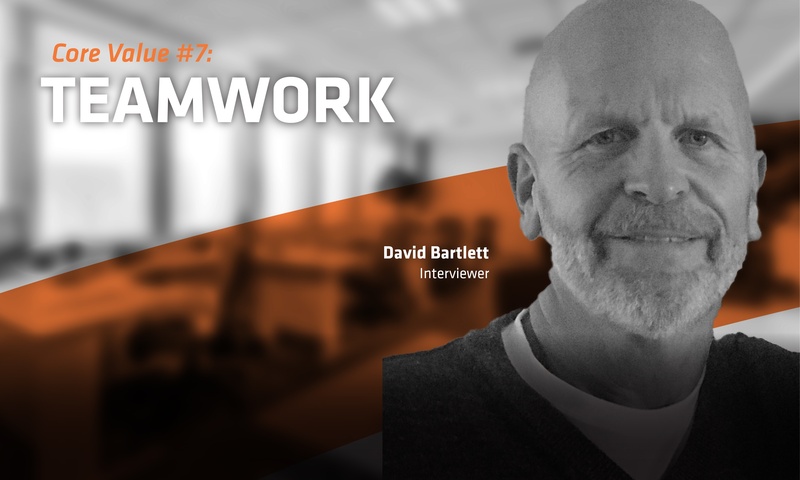 We aim to highlight exceptional employees who epitomize the MAU core values. We are proud to announce our Q2 2018 Family Values Winner! 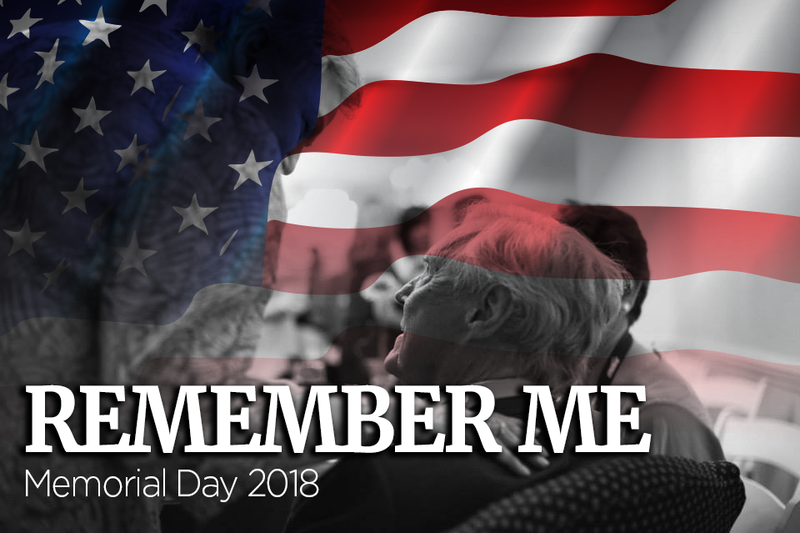 MAU Workforce Solution's VP of Human Capital and General Counsel, Adam Hatcher pays tribute to his late grandfather and MAU founder, Bill Hatcher, and other veterans in a personal Memorial Day tribute. 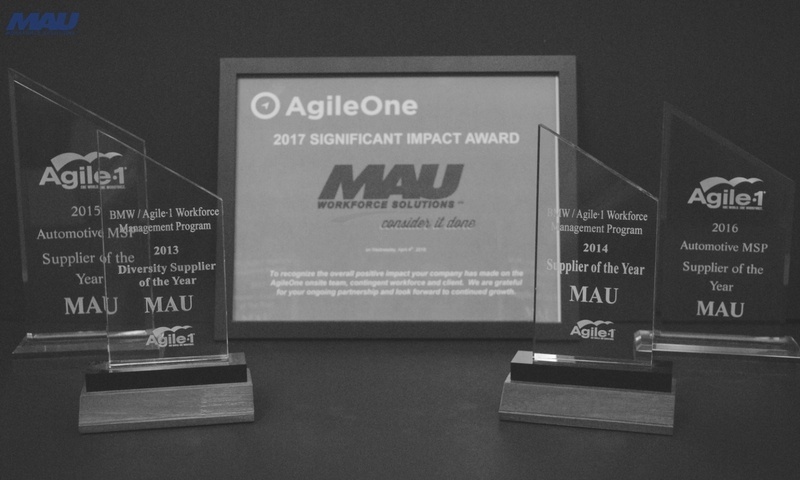 For the fifth year in a row, MAU received an honor from Agile-1 for providing professional staff for the BMW plant in Spartanburg, South Carolina. The MAU Greenville branch is temporarily relocating to the MAU Skill School location on Old Woodruff Road in Greer, South Carolina, on Monday, April 16, 2018 while the 7993 Pelham Rd location undergoes renovations. We aim to highlight exceptional employees who epitomize the MAU core values. 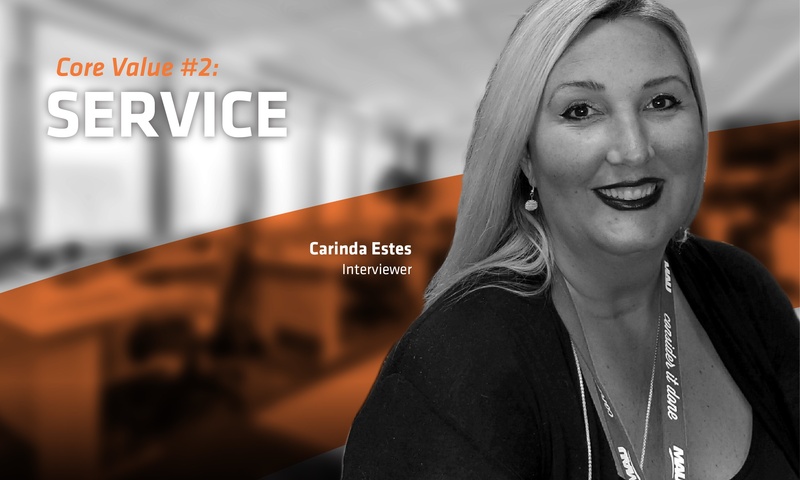 We are proud to announce our Q1 2018 Family Values Winner- Carinda Estes!